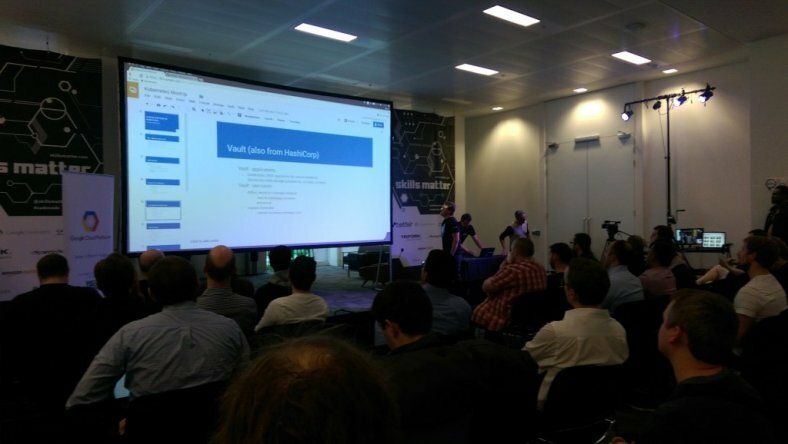 One of my favorite thing2do when i visit London is to participate the SkillsMatter meetups. This time i was lucky to join to the Kubernetes meetup! Thanks for the Google to sponsor the pizza and beers before the meetup! The second one, which is presented by Justin Santa Barbara, was interesting, also by the help of the cool presentation skills and positive energy of Justin! 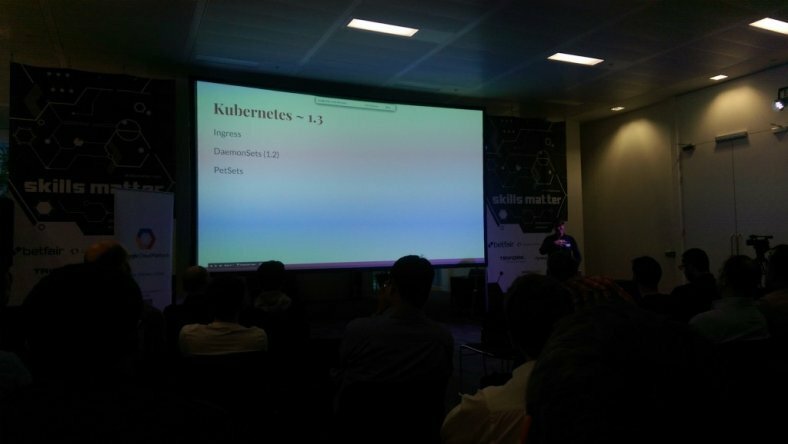 Justin is one of the top committers on k8s project. 1. Ingress: This can be referred as ingress traffic controller, waiting for L4&L7, so seems totally no need for AWS ELB in the future? 3. PetSets: This can be referred as stateful-application support. Self-healing databases can be a use-case, still trying to digout! If you go towards DevOps, automated provisioning, you definetely will need to do things in automation. 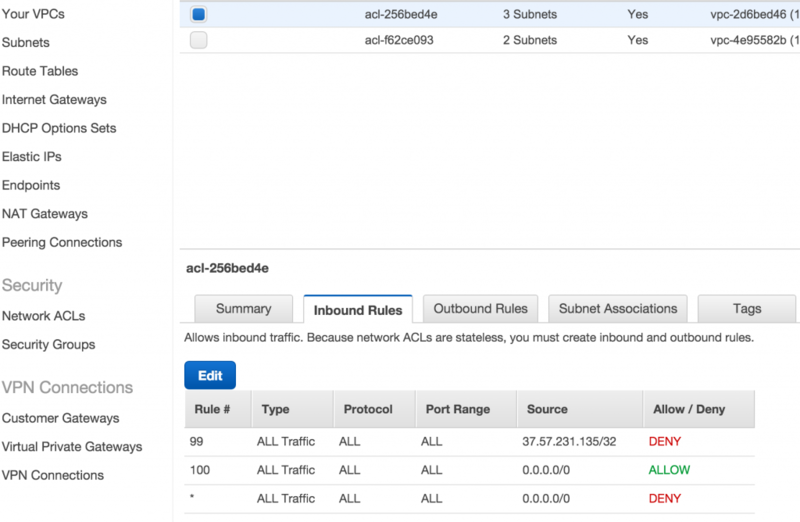 How to block an IP on AWS? Although the private and public keys are valid (Already tested on another platform), AWS Web Console is giving error while i am trying to define under ELB Listeners. Font from origin 'http://xxxxxxx.cloudfront.net' has been blocked from loading by Cross-Origin Resource Sharing policy: No 'Access-Control-Allow-Origin' header is present on the requested resource. Origin 'http://www.domain.com' is therefore not allowed access. That's because you do not have the "Access-Control-Allow-Origin" header set by the web-server of the origin, which is Apache or Amazon S3. 1- With S3: In order to set that header in S3, refer to the AWS Documentation. – Change "Forward Forward" headers to "Whitelist"
Check if the header appeared with the "curl" command previously we used.